Is Your Dog Chewing Everything? Does your dog have a chewing problem? Do you come home to tattered furniture and mangled socks? You are not alone, because destructive chewing is actually one of the most common problems between young dogs and their new owners. Lucky for you, the scale of the problem means that effective solutions have been developed and tested over time. So, try these following steps, and stop your dog from destroying the house! When solving any problem, understanding the cause will be very helpful. This chewing problem is no different. There are many reasons that dogs will chew and destroy property. They may be teething, they may have been shown that chewing certain things is okay, or they may be suffering from anxiety or boredom. The age and breed of your dog can help you find a cause. If you have a fidgety Husky that is only walked for 20 minutes a day, they are probably chewing because they need more physical exercise. If your dog is a baby, they are probably teething. Once you know the cause of the problem, you can accurately seek a solution. The command “leave it” is relatively easy to teach, and will establish some communication between you and your dog on the subject of chewing. With this command, you can begin to actively teach what is good and bad to chew on! For instructions, head to YouTube and find many educational videos on this command. Some things, like bones and stuffed toys, are perfectly acceptable for a dog to chew. So, try focusing their attention on these things. One way to create a toy obsession is to feed your dog kibble inside of a rubbery kong toy. Also, if one toy doesn’t suit your pet’s fancy, keep trying. You’ll never know what your dog will fall in love with until you bring it home to them. Rubbing your dog’s face in their mess hours after it has been created is not an appropriate punishment. Aside from crossing a physical line, this punishment isn’t even effective, as dogs won’t really understand what they are being punished for unless it happens immediately after the action. Instead, interrupt chewing in the act with a loud noise, immediately offer a chew toy, and heavily layer on the praise when your pet does the right thing! 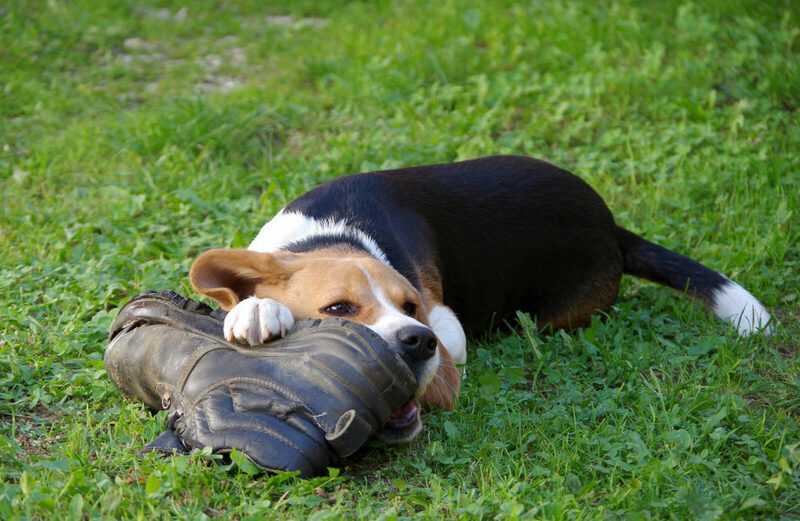 At the end of the day, your dog will only chew what you leave out, so extremely important items should be hidden away during this training process. 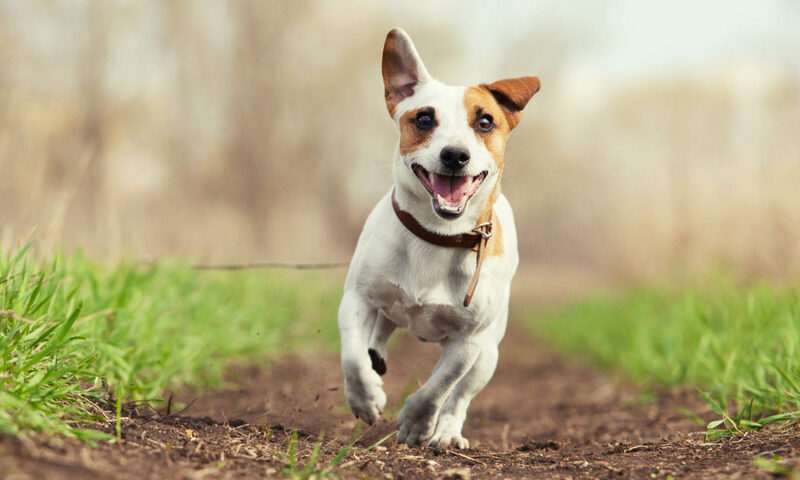 If things are completely out of hand and training is not yielding results, animal safe smell and taste deterrents can be applied to items in your home, making them disgusting for your dog to chew. Remember, dog training is a sometimes difficult process that requires patience and a cool head. Don’t expect training to work overnight, and make sure your dog is well fed, exercised, and loved during the whole process for best results!